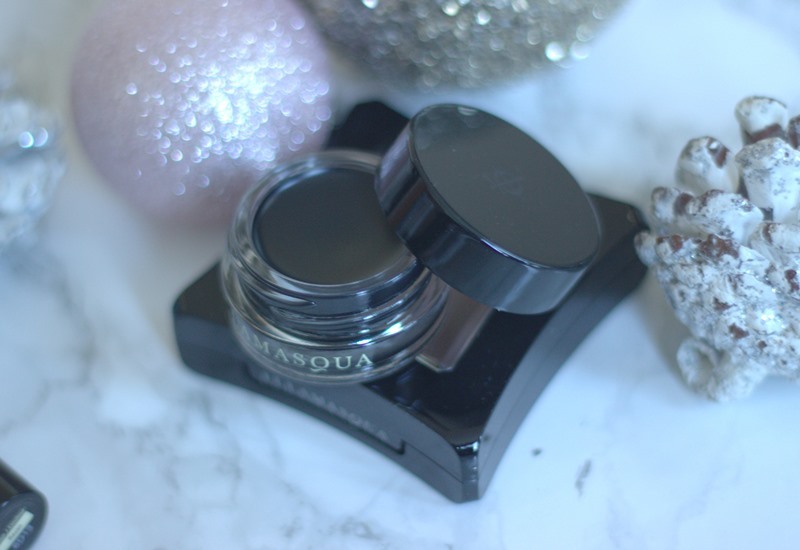 There are some brands that do Christmas well, some that do Christmas well a couple of times and then there are brands such as Illamasqua who do Christmas consistently exquisitely year after year. 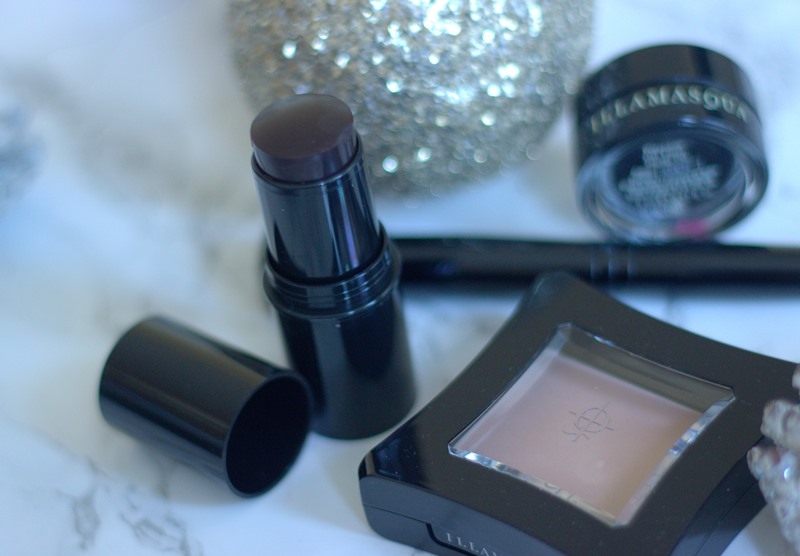 It’s time to dial up the drama with Illamasqua this party season! 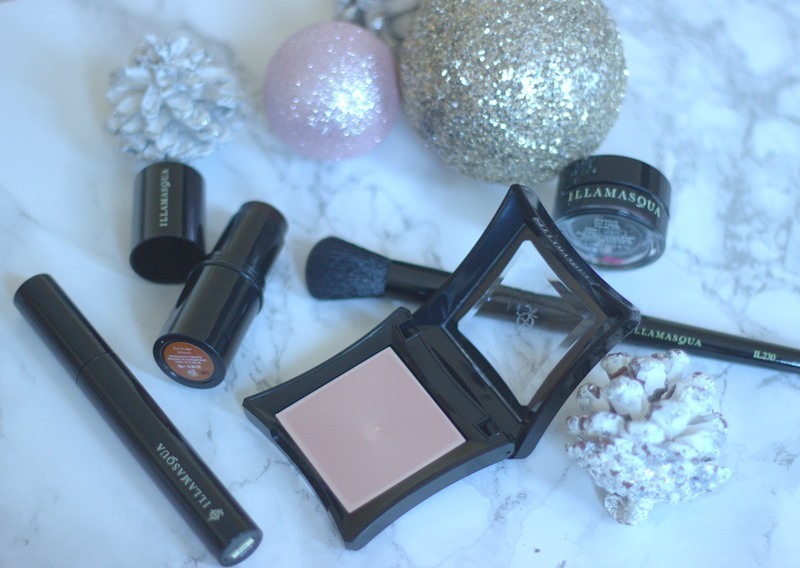 This year Illamasqua’s festive range is small but to the point, consisting of the absolute must-haves for the party season. The Masquara mascara and the Precision Gel liner are not new to the range but classic must-haves we all need, especially at Christmas. The gel liner applies so easily and helps to create the perfect feline flick. Being a gel based liner it is also long lasting so can withstand any Christmas party. 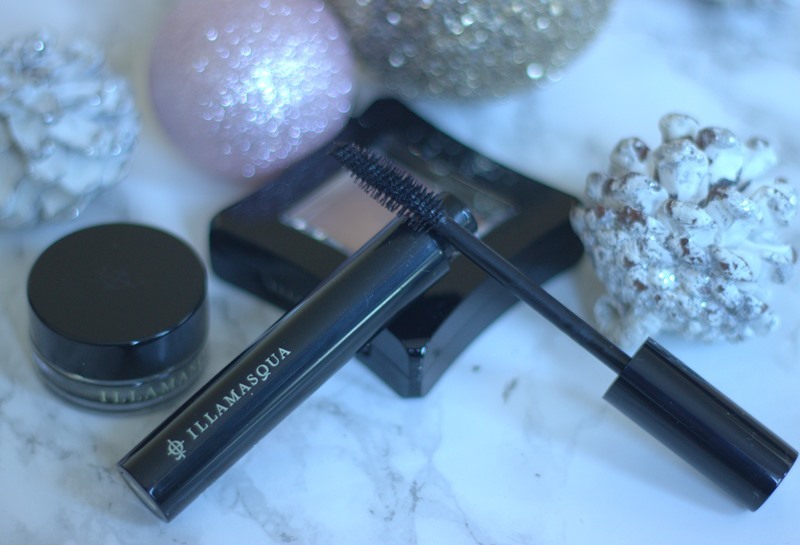 The masquara is perfect for adding length, definition and drama to your lashes perfect for the party season. I also have to say, I particularly love the wand on this mascara. For me, not just at Christmas or a party but every day, no makeup look is complete without some sculpting. I absolutely love the gel sculpt stick, at first I was s bit apprehensive about how dark it looked but it has a very sheer and buildable application. It blends so well to give you that naturally sculpted look rather than looking overly contoured. The Gleam Cream in Aurora is honestly one of the most beautiful products I have seen this Christmas. 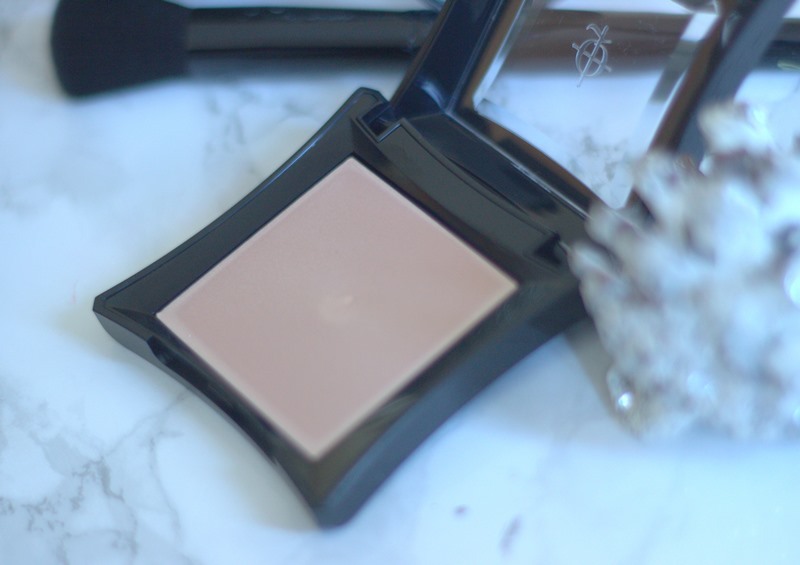 Until I actually opened the compact I did not realise the delicate shimmer finish with a champagne gold undertone, it is lush! This gives a polished glow and is my absolute must-have for the party season. As it is a cream product it lasts longer and gives a more natural look.